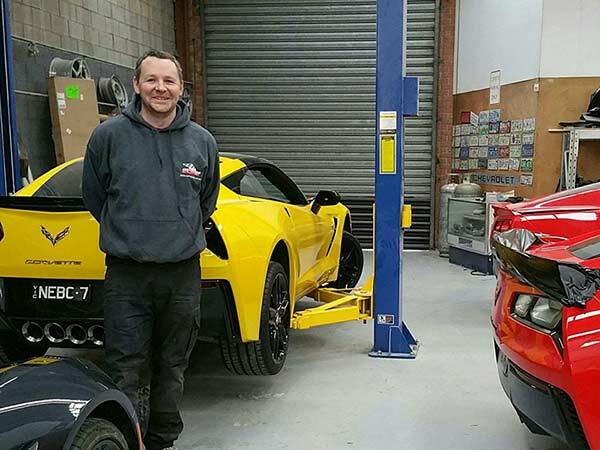 Kane Whiston took over the mantle of his dad Peter’s conversion business about five years ago and has ensured Corvette Clinic is the ultimate destination for anyone needing their American supercar converted to drive on the correct side of the road. "Dad started the whole thing back in 1978," he says. "He worked for Lance Dixon Ferrari and bought himself a shonky 1972 Corvette which was not as it was advertised, put it that way. So dad did his own conversion to make it right-hand drive as well as fix the car up from nose to tail. Word got around that his Corvette was converted so well that he started getting offers. He started the business from the shed at home and off it went." Kane began his apprenticeship with his dad in the business back in 1997 and has carried the flame on. 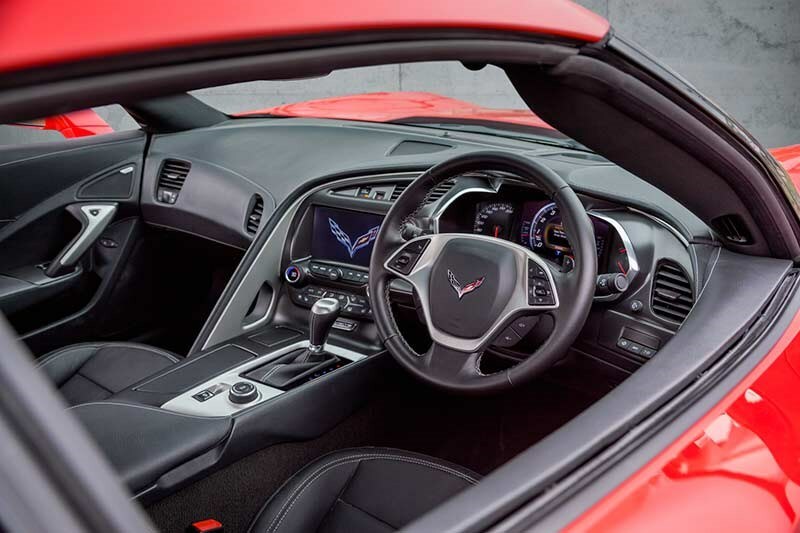 While Corvette Clinic does a few servicing jobs on C6 and C7 Corvettes and Camaros, they are majority focussed on the conversion business which attracts domestic and foreign customers. "We’re getting work from Singapore and Hong Kong as well as Australian owners," Kane says, "plus, along with the conversion, we also aid customers in the importing process which can be difficult for private buyers because GM don’t allow their cars to be exported because of legal/warranty/insurance issues." Ultimately, Kane’s a very passionate bloke when it comes to anything Corvette. He says it’s a sense of pride that customers ultimately get when they bring their cars to Corvette Clinic. "There are places that do the job cheaper by sending the labour overseas, but I’m the bloke who runs the business answering phones and on the spanners. I’ve spent my life working on these cars and know them inside-out. It’s about making sure people are getting the absolute best finish and never have to come back to me because something’s not right. It’s a hugely intricate job and crucial to get right (pardon the pun) because these cars were never even conceived to be right-hand drive. They’re actually structurally engineered to be lefties. Even Ferraris and Lambos have interiors designed to be converted. Corvettes and Camaros don’t." 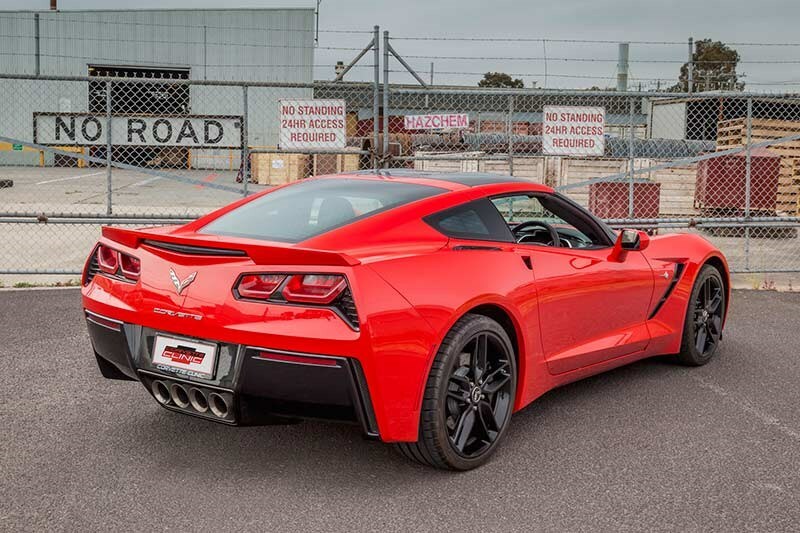 are asymmetrical – completely designed for the US – and in fact many magazines are purporting about Vettes and Camaros coming to Australia in factory right-hand drive. Well I can tell you from inside sources that they sell 35,000 of these cars every year in the States and the idea of re-tooling just to make them right-handed makes GM executives laugh."